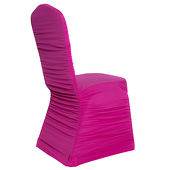 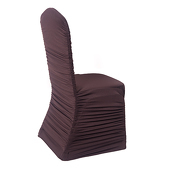 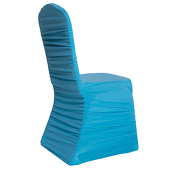 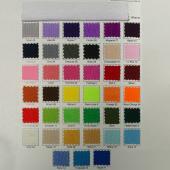 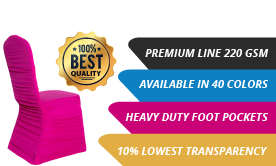 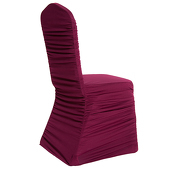 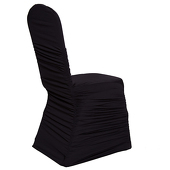 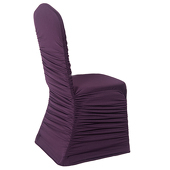 Our premium quality Ruched Chair Covers are made of quality, heavy duty SPANDEX and designed for professional use. Are you in the market for ruched chair covers for your wedding reception? Ruched chair covers are the perfect choice for wedding receptions as well as many other events. 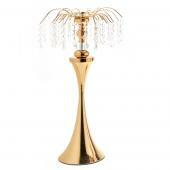 They are classy and elegant. 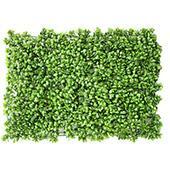 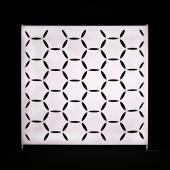 This simple yet stunning decoration can take a regular chair to something quite fabulous in minutes. 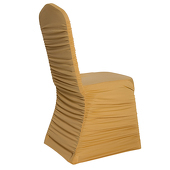 Using ruched chair covers is a way to dress up your event very quickly. 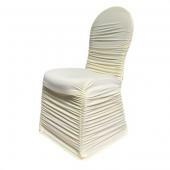 Of course you can add other decorations but even if you didn't the beauty of the ruched chair covers would make them a standout feature. 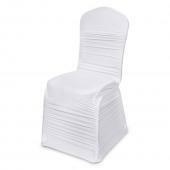 There is also the option of using ruched chair covers on the chairs for guests in your actual wedding. The wedding seat covers make a beautiful seating arrangement for your guests to enjoy. 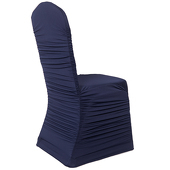 You can buy ruched chair covers for less than you would probably expect. 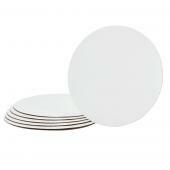 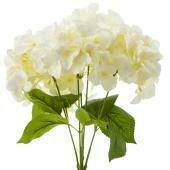 They make a huge statement of simplicity yet elegance all in one. 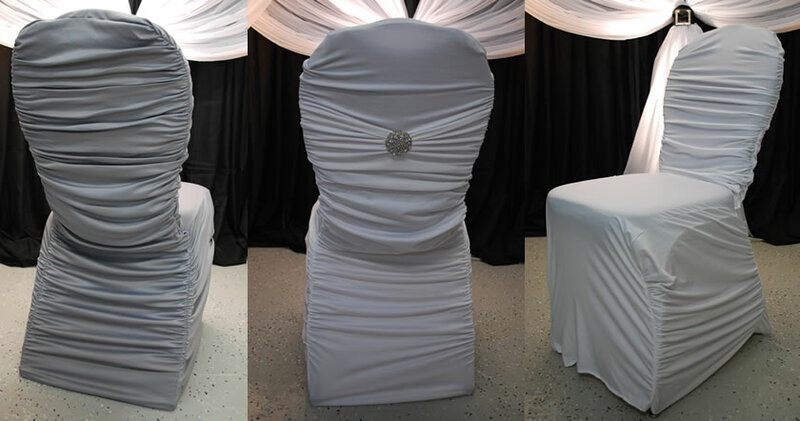 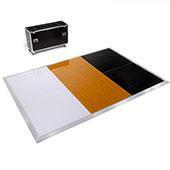 The wedding seat covers are also a timeless decoration that will stand the test of time in your wedding photos. 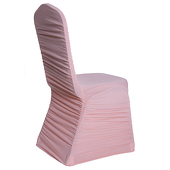 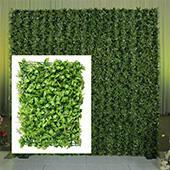 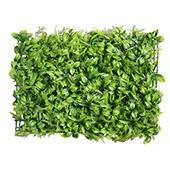 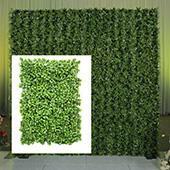 You are in luck if you are searching for ruched wedding chair covers for sale. 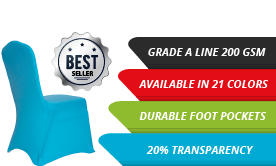 There aren't many places that sell them. 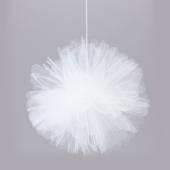 You will have the perfect accessory piece for your wedding. Customers who are interested in ruched chair covers also purchase Chair Tutus, Seat Cushions, Scuba (Polyester Flex) Chair Covers and Spandex (Lycra) Chair Covers.